Join us for opening night of the 15th annual SouthSide Film Festival! 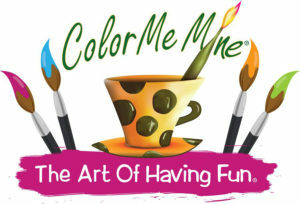 It all starts at 6:30 pm on Tuesday, June 12th at the WLVT PBS 39 Studios. The evening continues outside for a screening under the stars! Our opening night film will begin at 8:30 PM. 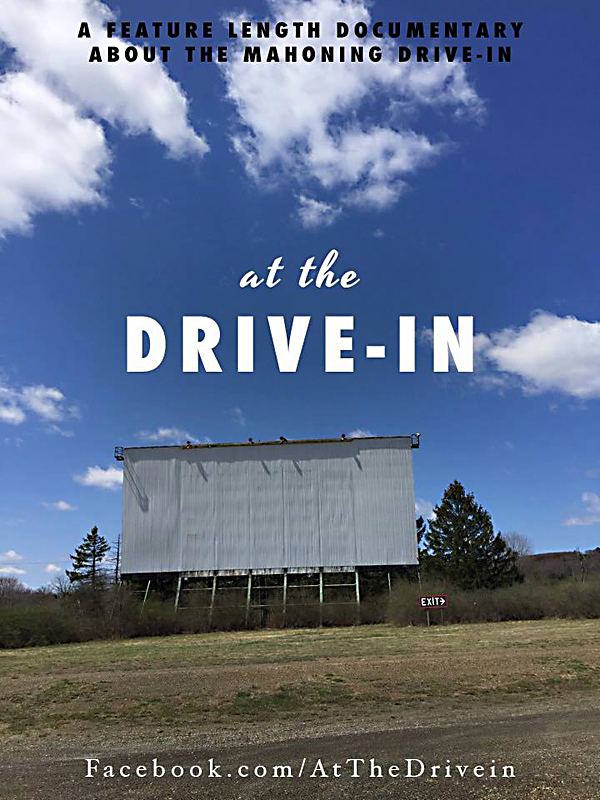 Feature Film: At the Drive-In – Unable to purchase a $50,000 digital projector, a group of film fanatics in rural Pennsylvania fight to keep a dying drive-in theater alive by screening only vintage 35mm film prints and working entirely for free. Admission: $10 Includes access to the party and opening night movie. From campy to horror to outrageous comedy, our Friday Late Night screenings have become legendary. 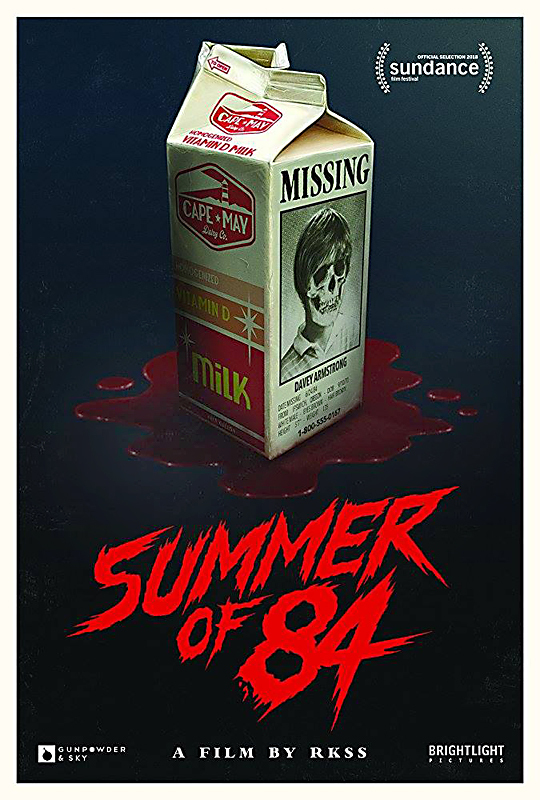 This year’s feature is “Summer of 84” – After suspecting that their police officer neighbor is a serial killer, a group of teenage friends spend their summer spying on him and gathering evidence, but as they get closer to discovering the truth, things get dangerous. 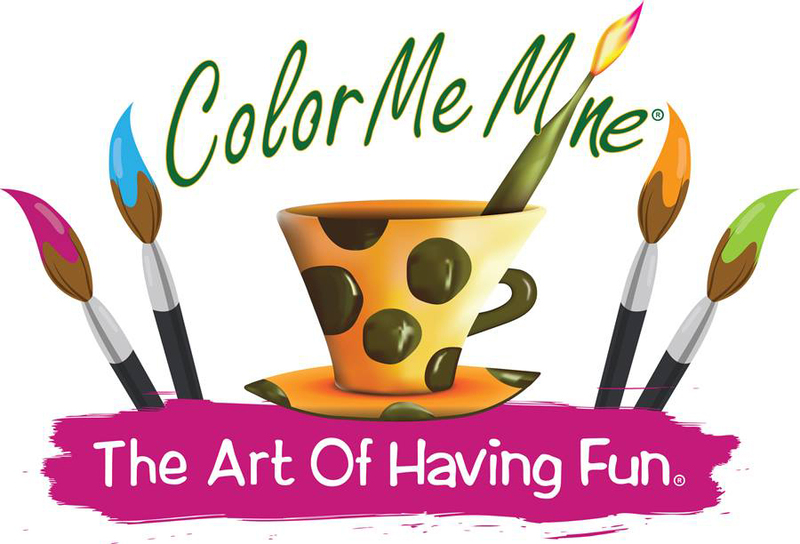 Hosted by Color Me Mine (25 E 3rd Street) – Come enjoy great food, music and party with visiting filmmakers starting at 9:00 PM on Saturday, June 16. Admission: $10 or free with an All-Access Pass. SSFF Children’s FREE Film Series Red Carpet Premiere Night – Thursday, June 14th at 6:00 PM at Godfrey Daniels. Join us for the opening night of the 2018 SSFF Children’s Film Series! 6pm – Red Carpet: photos with fun props and popcorn! From Academy Award®-nominated Hiromasa Yonebayashi – animator on Studio Ghibli masterpieces Spirited Away, Howl’s Moving Castle, and Ponyo, and director of When Marnie Was There and The Secret World of Arrietty – comes a dazzling new adventure about a young girl named Mary, who discovers a flower that grants magical powers, but only for one night. 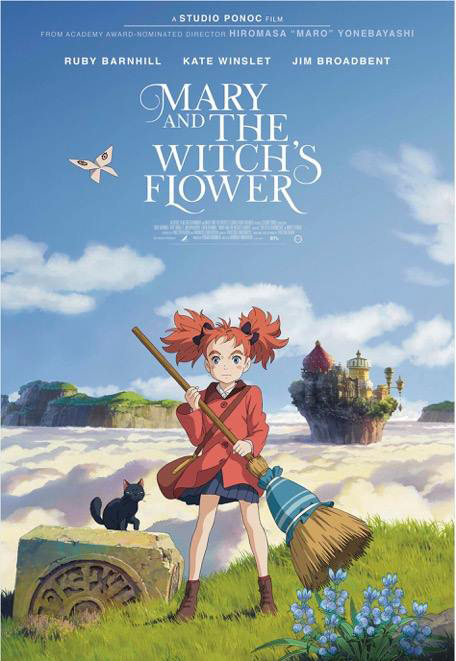 Based on Mary Stewart’s 1971 classic children’s book The Little Broomstick, Mary and The Witch’s Flower is an action-packed film full of jaw-dropping imaginative worlds, ingenious characters, and the and the stirring, heartfelt story of a young girl trying to find a place in the world. Featuring the voices of Ruby Barnhill and Academy Award®-winners Kate Winslet and Jim Broadbent. The Pennsylvania Council on the Arts has been an ardent supporter of the SSFI over the years and we thank them for their continued support as part of their Pennsylvania Partner in the Arts funding initiative. 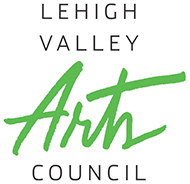 We'd also like to thank the Lehigh Valley Arts Council for their tireless work in promoting the arts in the LV and for its investment in staffing and administering this state partnership. 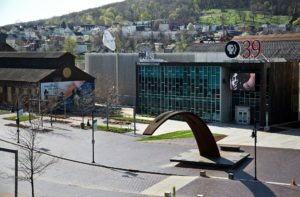 The SouthSide Film Institute is a Bethlehem, PA based non-profit organization that promotes an international film culture in the heart of the revitalized South Side of the city.